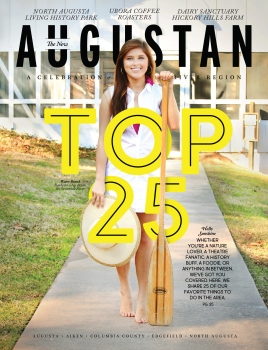 July is National Picnic Month and we’re celebrating by sharing five unique spots for a picnic in Augusta’s River Region. Pack a picnic and head over to Pendleton King Park, a 64-acre bird sanctuary teeming with nature. 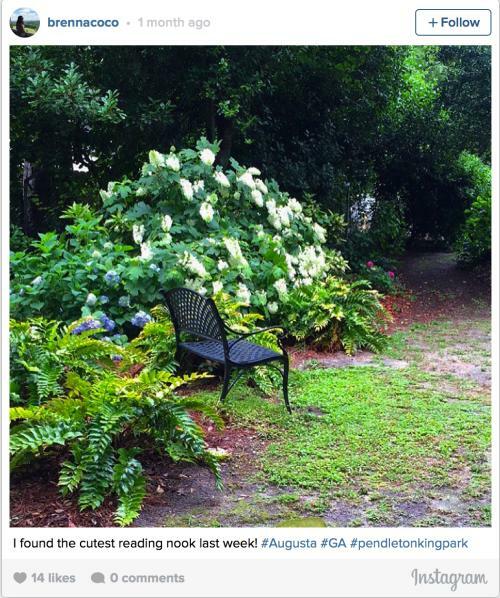 Located in the heart of Augusta, the park has several gardens, nature trails, and even an 18-hole disc golf course! Bring Fido for a jaunt at Bark Park, an off-leash dog park with plenty of drinking water and agility equipment. You’ll also enjoy wetlands and waterfalls where you might spot turtles, beavers, and other critters. Who said a picnic has to be on land? 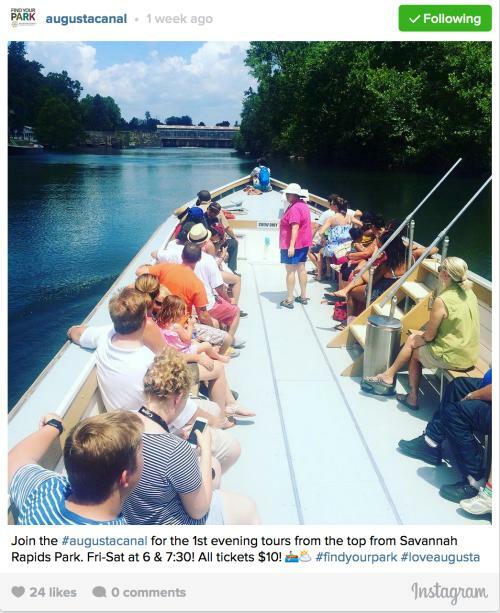 Cruise along the Augusta Canal National Heritage Area in a Petersburg Boat where you can bring snacks and beverages to enjoy as you take in the wonderful views. This summer, the Canal is offering special Tours from the Top from July 5 – September 18. You’ll meander down the canal from the headgates at Savannah Rapids Park and marvel at the historic structures and natural views along the way. 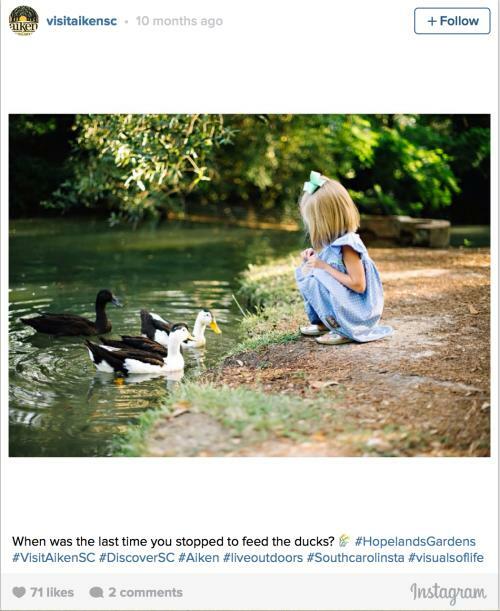 Located less than thirty minutes from downtown Augusta, Hopelands Gardens in Aiken offers picnic-ers a variety of scenic spots for the perfect summer outing. While venturing through the gardens, you&apos;ll pass ponds, fountains, amphitheaters, and even a rope swing. Museums on the property include the Thoroughbred Racing Hall of Fame, the Dollhouse, and the Carriage Museum. Be sure to bring some extra bread to feed the ducks! 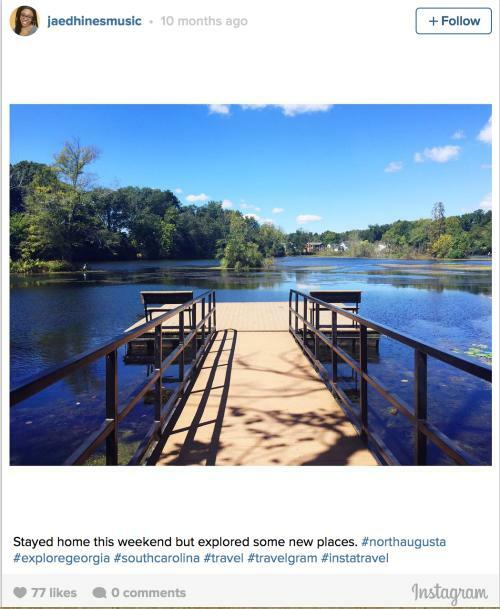 Just across the 13th Street bridge in the old Hamburg area of North Augusta, Brick Pond Park is a 40 acre restored ecosystem and nature park boasting scenic views, hiking and biking trails, and a variety of wildlife. Get up close and personal with river otters, turtles, frogs, and even alligators! After the picnic you can stroll along the nearby North Augusta Greenway trail, so bring comfy shoes and enjoy the entire day exploring the area. 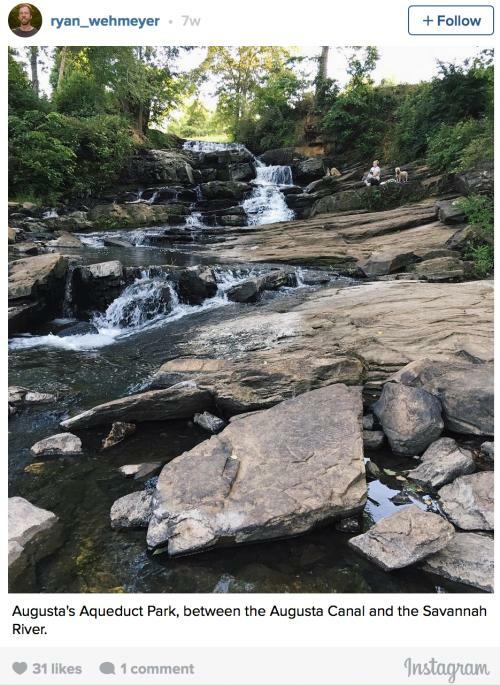 Just minutes from downtown Augusta, Aqueduct Park is an oasis in the middle of the city. Rushing waters feed from the canal, creating a beautiful site for a picnic. Grab a spot on the rocks and enjoy the views!